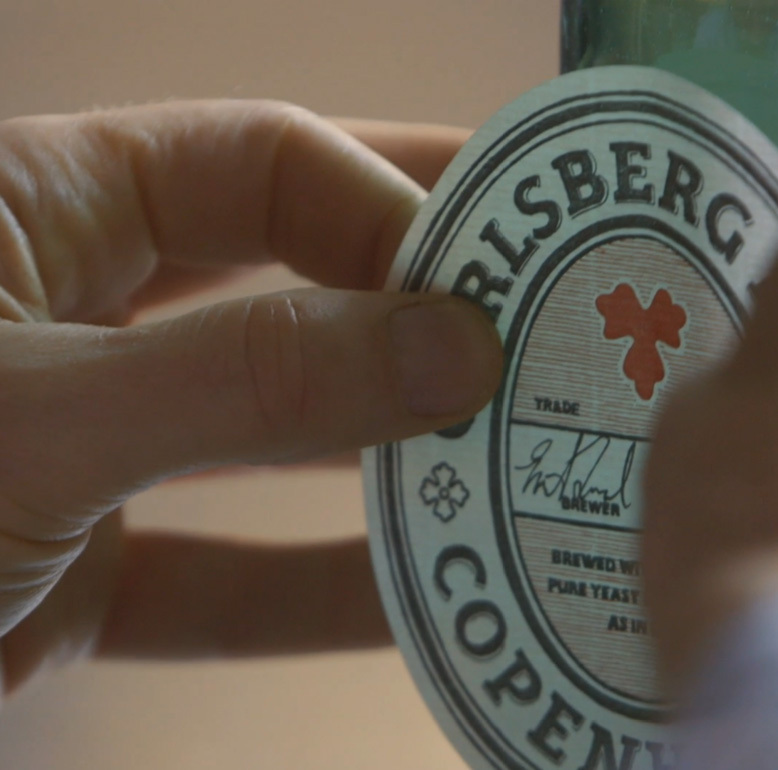 Carlsberg were the first brewery to purify yeast - one of the most important achievements in the history of beer brewing. 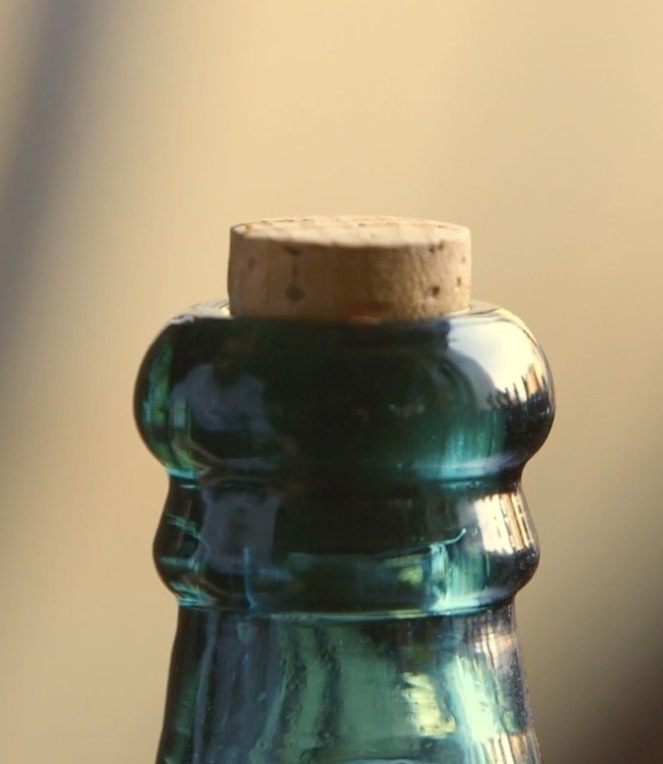 Now, 140 years later, we've helped re-brew the world’s first quality lager. 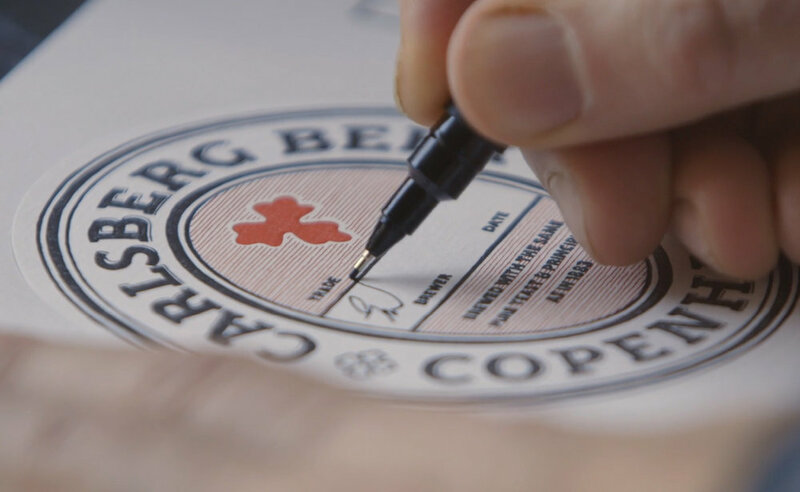 CP+B Copenhagen is communication partner to the Carlsberg Foundation.